First of all this is an RTA and we advise to be fully documented before purchasing this item. The MAGE RTA’s extra wide 510 sloped delrin drip tip. The drip tip and the entire top cap also functions as the in order to prevent your lips from making contact with a hot metal surface after some chain vaping. 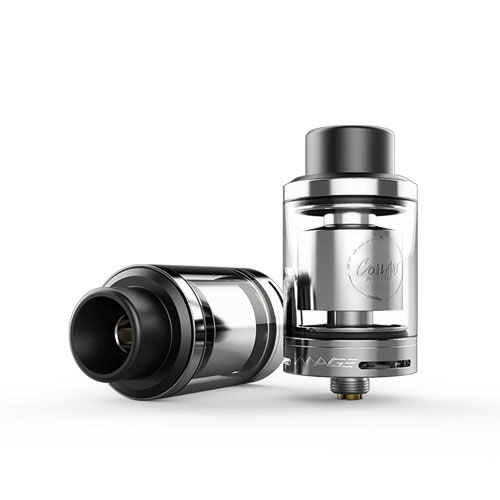 Furthermore, the 2.5mm quad wicking ports will allow users to vape at high wattage. Another factor it was designed in order to provide an RDA vape experience but with the benefits of a 3.5ml juice reservoir. Finally, the MAGE RTA has a very high performance platform. 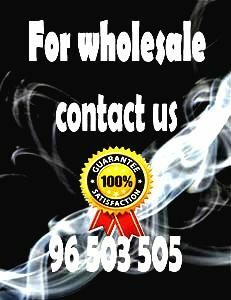 Therefore you will get very great flavors and also very thick vapors. The coils are rebuild-able so you are going to need some TOOLS to make them.